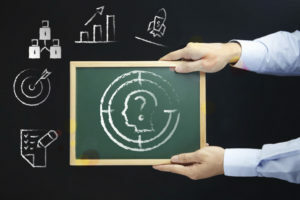 Have you come to the realization most consumers no longer use newspaper advertisements, yellow page ads and other traditional forms of advertising sources to find goods and services? If you have, then you no doubt know the majority of today’s potential customers use the internet to find what they want to buy. So, if you would like your business to rank higher on the internet search engines, like Google, Bing & Yahoo, there are several marketing strategies that you should consider. SEO Digital Marketing is one method we will focus on later in this article. But before we cover that we need to discuss internet ad types. There are various internet ad types. 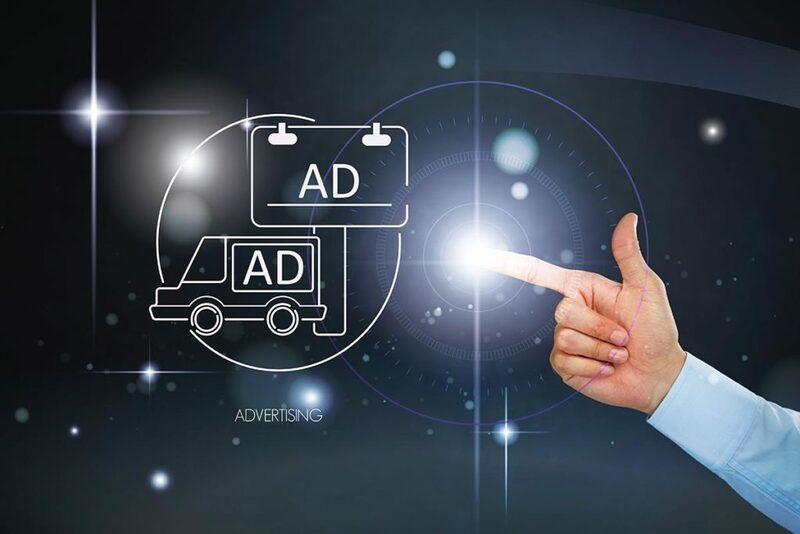 Probably the two most common ads are banner ads which show up on websites and PPC (Pay Per Click) ads which can be shown on websites and also on the search engine result pages. There are two downsides to each of those methods. One, you the advertiser do not control those websites where your ads are shown. Two, you have to pay whatever the website owner charges or the current PPC bid being charged for EACH of your specific search terms. Instead of using website banner ads or PPC advertising through advertising platforms like Google, you should simply try to rank your website in organic search engine results. So What Is My Digital Marketing Alternative? You may be thinking, what can I do to get my website found if I do not use banner advertising and/or PPC advertising. The answer is optimizing your website so it shows up in the FREE search results when someone types in the keyword(s) or search term(s) that relate to your business. This is known as Search Engine Optimization, SEO for short. Search Engine Optimization can be a very difficult prospect. This is especially true if you do not know how to do SEO Digital Marketing and which strategies to use. You need to consider all of your options for ranking your website. One of which might be working with a Search Engine Optimization specialist like Blue Net 360. Here are a few of the strategies such a service may use to get your website ranking on the first page of Google. Of course, you can also try to implement these strategies on your own for your business, though some people have compared the DIY method of SEO to doing your own surgery. Search Engine Optimization may very well be the best digital marketing strategy in existence today. This is for a couple different reasons. First of all, once you are able to rank your website on the top of the search engines, especially for multiple keywords, you will get a steady stream of FREE TRAFFIC from the Internet. This traffic is both FREE and targeted traffic. That is because people that find you, do so because they are searching for keywords directly related to the services or products you sell. The traffic is FREE, because you did not have to pay for banner ads or PPC ads. Conversely, if you use PPC advertising through Google for instance, you are paying for every click which can add up to hundreds or thousands of dollars every single week, even though you may not make one sale. Therefore, SEO is a much more popular option for people that are on a limited budget who can wait a short period of time for their website to show up in the organic search results (FREE Listings). Even if they do not have an advertising service budget, they can still use the strategies on their own by simply doing the work themselves. Which 3 Business Related SEO Strategies Does An Internet Marketing Service Use? There are three specific strategies employed by an Internet Marketing Consultant that businesses themselves can use in order to reach the top of the search engines. A business which is selling a product or a service, and for this example we will discuss how to market a product, will need to have a website to showcase their products. You need to get backlinks from other websites. If you can just implement these three strategies, you will have an advantage over your competitors. 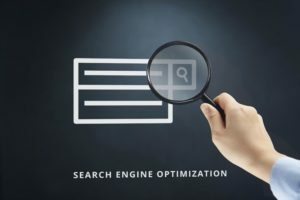 Also your website will likely rank higher than them in the search results because you are implementing these business SEO techniques. A Bonus Strategy That Works. There is one other strategy you ought to use when trying to rank your business’s products using Search Engine Optimization. This SEO Digital Marketing strategy works very well, especially when you are trying to double your amount of internet traffic. You need to create a YouTube channel, one that is directly marketing your products. Make sure your YouTube channel has the name of your company. Also, your videos should use a title, description, and tags that are related to the products you are marketing. You will have one video for every page to which you post. This video will be embedded into a relevant post that you make on your website. By doing this, you will start to see your product page ranking for your target keyword. You will also see your business YouTube listing for the products you are marketing start to rank as well. Business SEO Digital Marketing strategies for ranking on Google are numerous. If you simply use these three techniques for your business, you will have an advantage over your competitors.Simply create a website, add unique content, videos, and build backlinks to see your website move up the search results. As we said above, you can do this yourself, or you can hire a professional SEO Marketing Consultant to do it. Either way, you are not only going to save money on your marketing. You are also going to get long-term results which deliver FREE targeted traffic from the internet search engines . to get your business website to show up in the search engine results so potential customers can find it. Blue Net 360 employs various SEO Internet Marketing Service techniques for ranking websites in addition to those mentioned here. Each business has unique needs so there is no “one size fits all” Search Engine Optimization solution. To learn more about Blue Net 360’s SEO Digital Marketing services for your business, go here.